A fully-customized home theater is only as good as the technicians who install it. 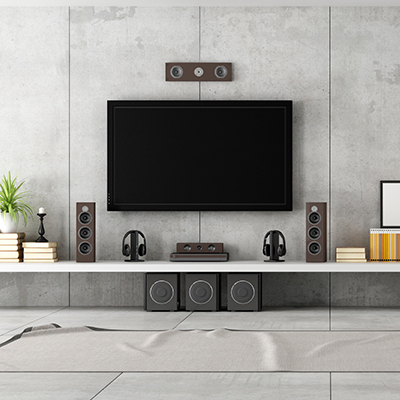 Getting things right the first time is critical when it comes to installing your home theater. Complete AV specializes in speccing the right cabling, components, and mounting hardware for your ideal home theater. Consumer technology expands in leaps and bounds year after year. It’s important when setting up your new home theater that you account for changes down the road. 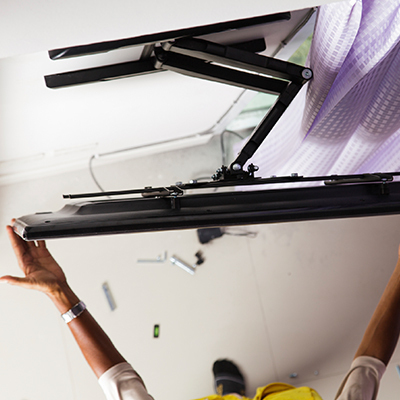 Our designers & technicians ensure that your customized home theater is built to support future changes to your setup. Customized audio-visual installations require an eye for detail and product-specific know-how that only comes with years of experience. 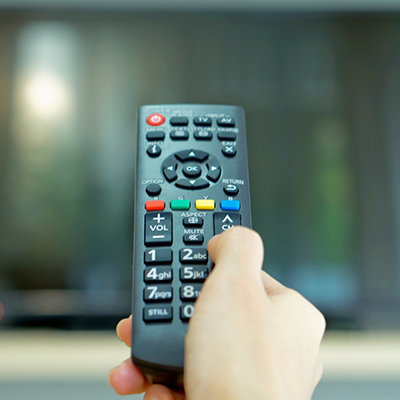 When you work with our team, you’re tapping into decades of experience providing customers with AV solutions tailor fit to homes and businesses alike.